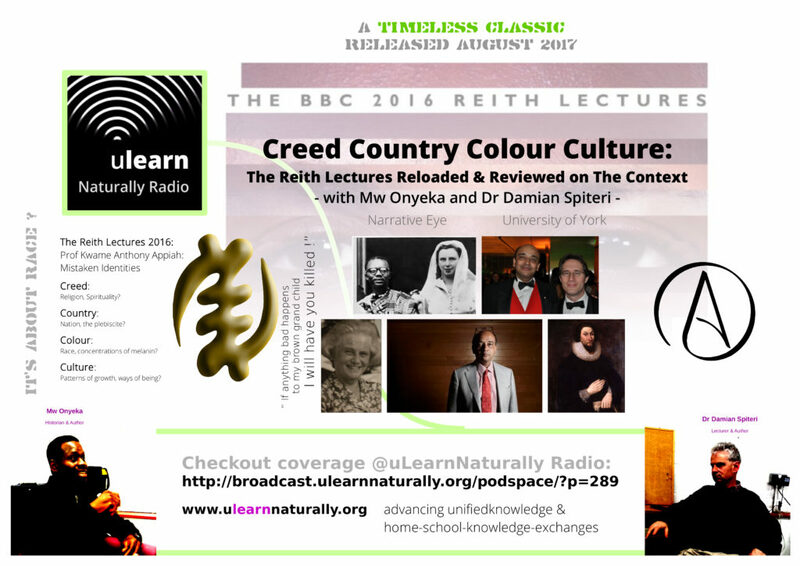 Tune into this very insightful review of The Reith Lectures by Prof Kwame Anthony Appiah: Mistaken Identities. 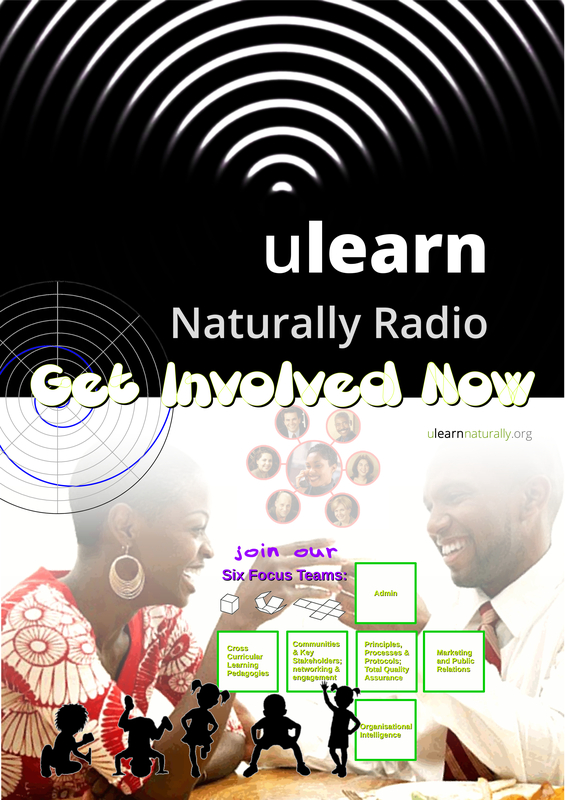 In this uLearn Naturally Radio show Astehmari Batekun invites two distinguished authors to review the four part series of lectures going deeper into the issues than the original BBC broadcasts ever could; hear our full reasoning with Mw Onyeka and Dr Damian Spiteri. Patterns of growth, ways of being? Is it all about race? Is it all about power? What would happen to you if you said to the headteacher of your child’s school “ If anything bad happens to my brown child I will have you killed !” Prof Kwame Anthony Appiah grew up protected, now he is in position to speak with global authority on how human identity will (should?) develop in the future. Proudly designed by Peoplescience • Website: Production by Peoplescience Intelligence Unit (PIU).